Can you supply a trial sample of Stormdry? 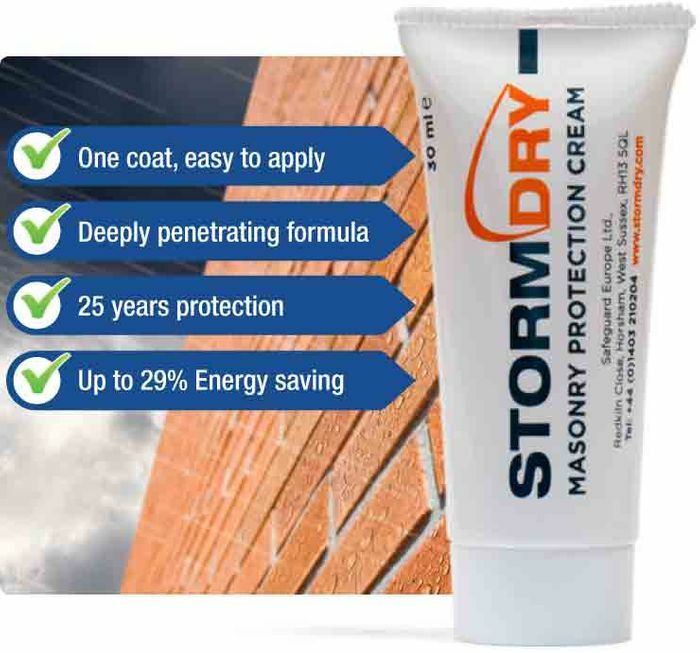 We are pleased to announce that free 30ml trial samples of Stormdry are now available on request. Please call 01403 210204 or fill in the enquiry form on this page to request your free sample tube. Thank you agnesmann for sharing this freebie. Thanks for sharing this. It's really easy to get this, all you have to too is submit and enquiry to request a sample, it was quick and easy.